Break on Through (2019) – Run For Your Life! A new book (by me) arrives on October 8, 2019! You can check it out here and here. “Antipsychiatry,” Esalen, psychedelics, and DSM III: Radical challenges to psychiatry and the conventional treatment of mental health in the 1970s. 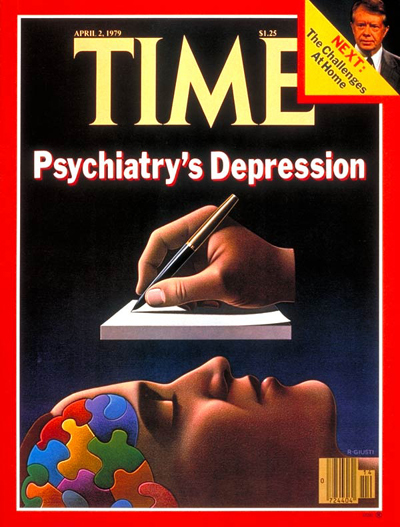 The upheavals of the 1960s gave way to a decade of disruptions in the 1970s, and among the rattled fixtures of American society was mainstream psychiatry. A “Radical Caucus” formed within the psychiatric profession and the “antipsychiatry” movement arose. Critics charged that the mental health establishment was complicit with the military-industrial complex, patients were released from mental institutions, and powerful antipsychotic drugs became available. Meanwhile, practitioners and patients experimented with new approaches to mental health, from primal screaming and the therapeutic use of psychedelics to a new reliance on quantification. 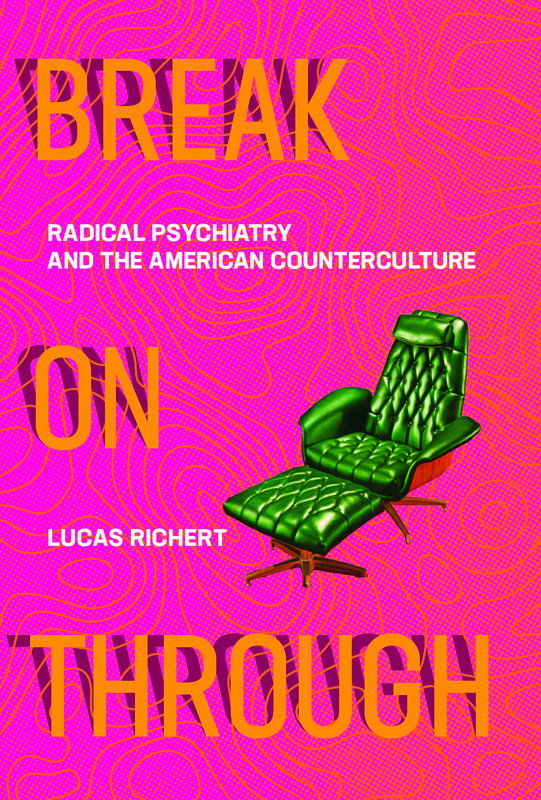 In Break on Through, Lucas Richert investigates the radical challenges to psychiatry and to the conventional treatment of mental health that emerged in the 1970s and the lessons they offer for current debates. Drawing on archives and government documents, medical journals, and interviews, and interweaving references to pop (counter)culture into his account, Richert offers fascinating stories of the decade’s radical mental health practices. He discusses anti–Vietnam War activism and the new diagnosis of post–traumatic stress disorder given to some veterans; the radical psychiatrists who fought the system (and each other); the entry of New Age–style therapies, including Esalen’s Human Potential Movement, into the laissez-faire therapeutic marketplace of the 1970s; the development of DSM III; and the use of LSD, cannabis, and MDMA. Many of these issues have resonance today. Debates over medical marijuana and microdoses of psychedelics echo debates of the 1970s. With rising rates of such disorders as anxiety and depression, practitioners and patients continue to search for therapeutic breakthroughs.